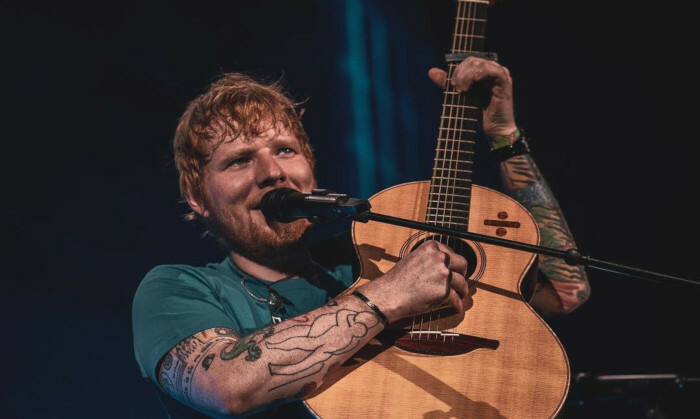 The Mother City will soon be swept off its feet by Ed Sheeran’s love ballads as the singer prepares to perform in the Green Point Stadium this Wednesday and Thursday. However, locals are advised to take note of temporary road closures over the two days. With fans gearing up for the concert, the City is advising attendees to make use of public transport to reach the venue, and to also take advantage of the free shuttle service to the stadium that will be provided. The free shuttles will depart from the Civic Centre and Thibault Station in Hans Strijdom Avenue. Free on-street parking will be available in the CBD after 5pm on both Wednesday and Thursday. Parking tariffs will apply until 5pm. 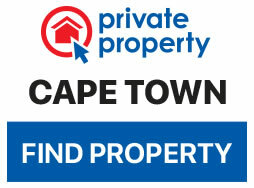 Fans can access off-street parking at the Cape Town International Convention Centre, Ryk Tulbagh Square, Picbel Parkade, and Plein Park. From there, concertgoers can walk to catch the free shuttles. Residents are advised that public transport services operating in Green Point and the CBD may be affected and will be subject to “localised deviations” from 4pm until midnight on both Wednesday and Thursday. Parking restrictions will be enforced in the residential areas adjacent to Cape Town Stadium from 12pm to midnight on both days. This parking regulation applies to the Main Road as well. Motorists are advised to adhere to all signage, and normal restrictions and charges will apply to curbside parking in the CBD for a weekday. There is on-street parking in the city centre but no additional security will be provided in the area. Attendees with disabilities who wish to use the free shuttle service can park on DF Malan Drive. Only those with an official disability permit which has been issued by the City will be allowed to park in the specified area. Motorists who intend to park in this dedicated space must display a Vehicle Access Permit (VAP) in full colour on their dashboard when entering the parking area (P5) in Vlei Road. Failure to display the permit will result in denied access. No special train service will be available after the event on either day and attendees are advised to use alternative forms of transport. More information on the temporary road closures and other transport arrangements can be found here.